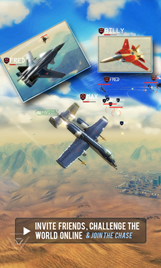 Namco-Bandai released Sky Gamblers: Rise Of Glory more than a year ago, and the WWI 3D air combat game was well-received. The sequel takes the setting to the near future with a mix of modern fighter jets and alien invaders. 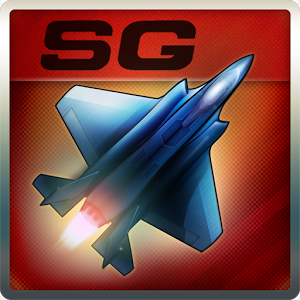 Sky Gamblers: Air Supremacy is definitely one of the most graphically-intensive entries in the admittedly small niche, and the loose arcade style is well-suited to touch controls. 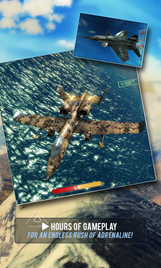 The game isn't quite as sci-fi as the trailer on the Play Store suggests: when Air Supremacy launched on iOS 18 months ago (sigh), its primary campaign had you facing off against conventional air and ground targets. The gorgeous planes aren't quite realistic (especially considering their cartoon physics) but aviation buffs should be able to spot the models which inspired them. 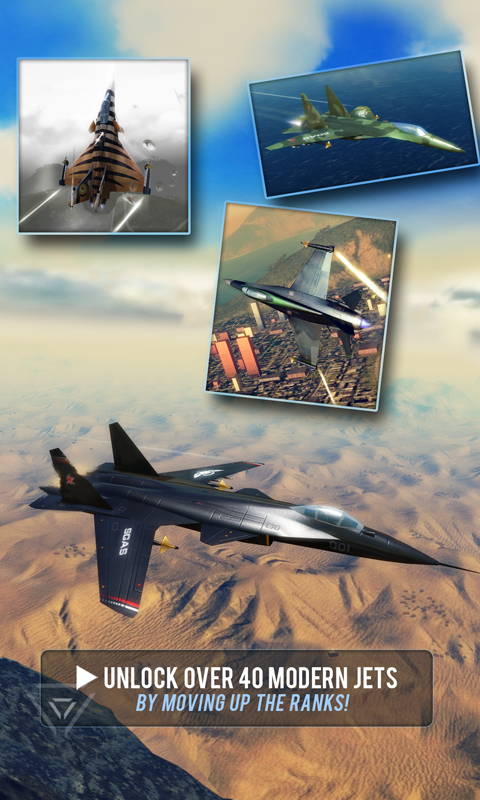 Graphics are stellar, with bump mapping and fantastic lighting on display as you dodge missiles and gunfire at the speed of sound, but the textures for the environments could use a little work. Controls are highly variable: you can get everything from a nitty gritty dogfighter to an on-rails shooter if you so desire. 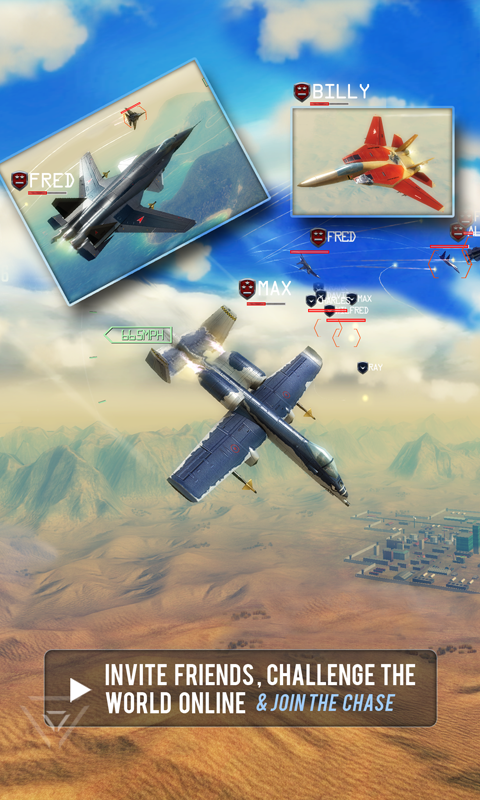 There's also a strong online multiplayer element with both cooperative and competitive modes. 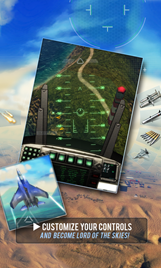 Unfortunately Namco returns to the free-to-play model with the latest Sky Gamblers. You'll have to shell out a few dollars for later campaigns and some of the most powerful planes, and slickest paint schemes are so expensive that getting them with in-game currency is an exercise in frustration. The game also seems to have some serious compatibility issues at launch, which is rather typical of console developers' Android efforts. 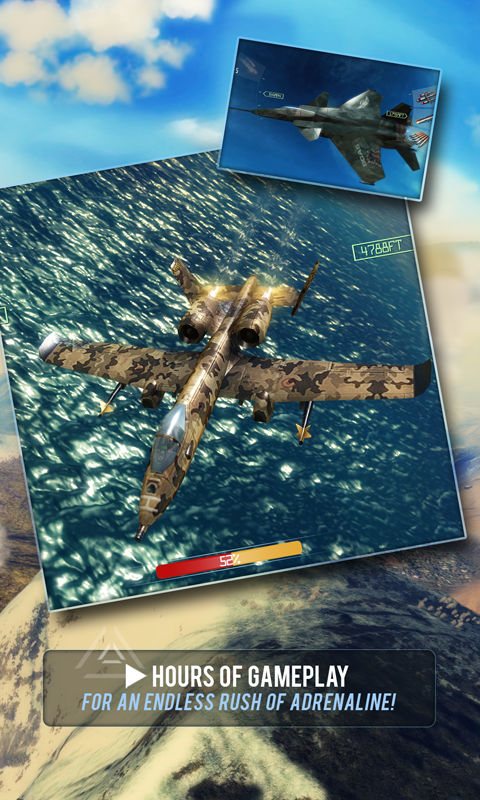 Sky Gamblers: Air Supremacy is free for Android devices running 2.3.3 or higher, and watch out for an enormous 1.6GB download.